Below is a selection of our best selling cheese produce. Should you wish to order any, we can take orders and payment over the phone. 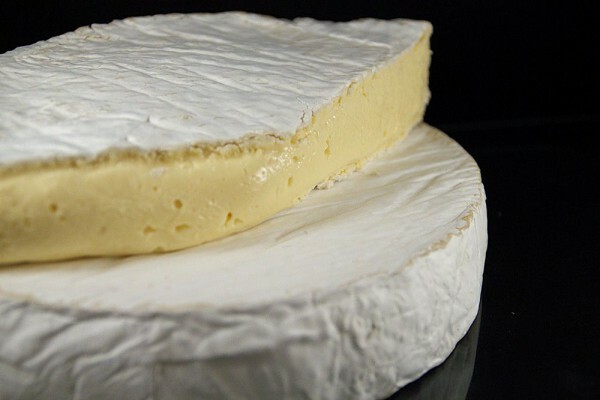 Browse the cheeses in our soft cheeses category including; Sharpham Brie and Gubbeen. 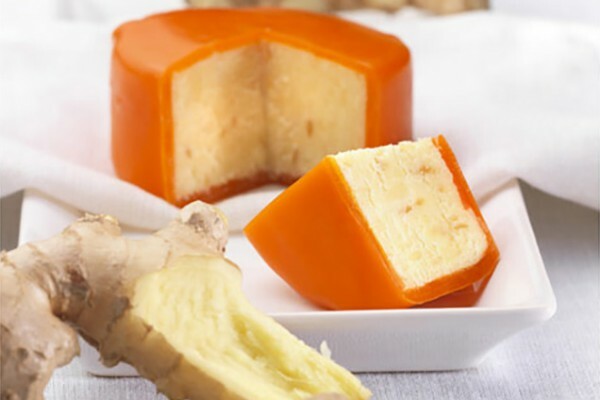 Browse the cheeses in our hard cheeses category including; Ginger Spice and Wensleydale. 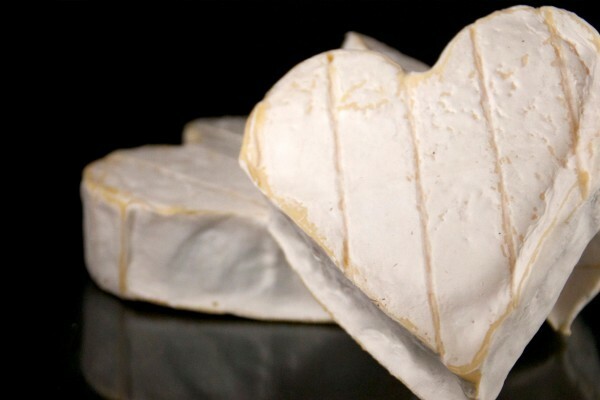 Browse the cheeses in our european cheeses category including: Coeur De Neufchâtel and Vignotte. 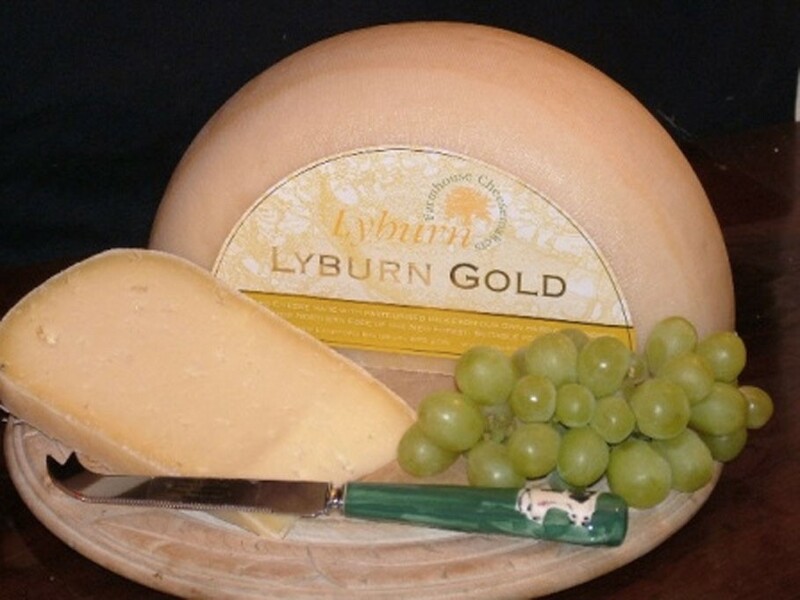 Browse the cheeses in our cheddar cheeses category including; Amber Mist and Green Thunder. 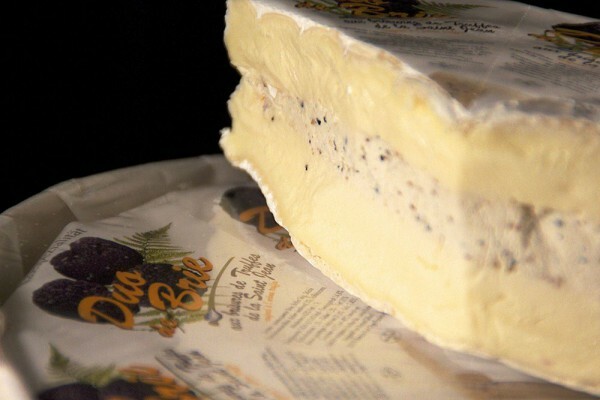 Browse the cheeses in our brie cheeses category including; Truffle Brie and Wigmore. 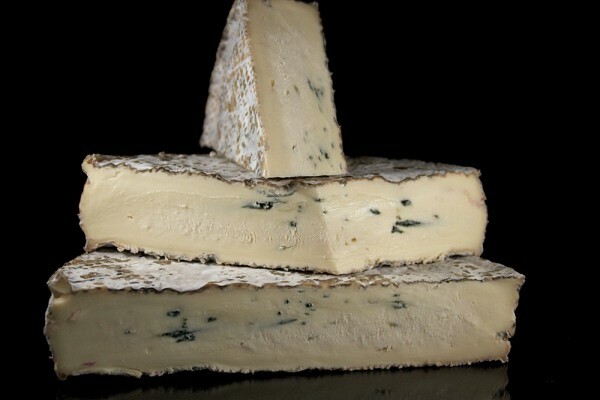 Browse the cheeses in our blue cheeses and stiltons category including; Cote Hill and Webster’s Stilton. 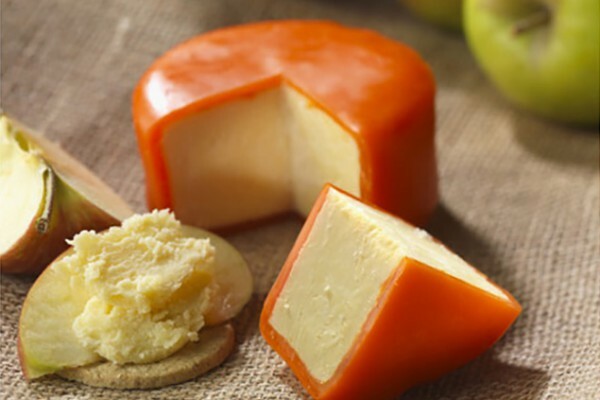 Our cheeses are delivered by courier to ensure they arrive in the best condition. We charge £5.50 for P&P. If you are ordering Monday to Thursday we will guarantee same week delivery! 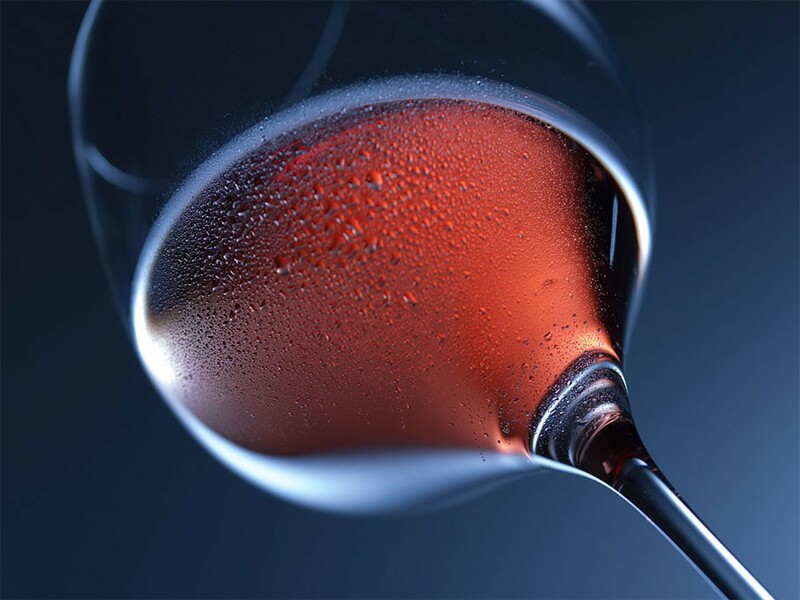 However, if you place your order on a Friday or Saturday, orders will be dispatched the following Monday. Unfortunately at present we cannot offer delivery outside of the UK. If an order is made for delivery outside of the UK we will be forced to refund your money – apologies for the inconvenience. Your payments are processed securely through Paypal. We will receive your delivery details but do not see your bank details. You do not need a Paypal account to buy our artisan cheeses from our website. 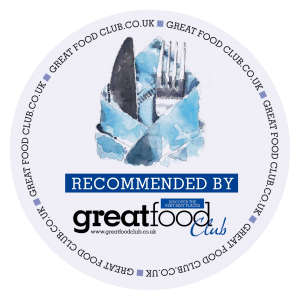 If you have any problems or questions about our ordering process please do get in touch and we will be happy to help!